You can now download iOS 12.1.2 beta 2 IPSW links and OTA update for iPhone and iPad devices. Here are the details on the release. Apple is on a roll as far as rolling out firmware is concerned. 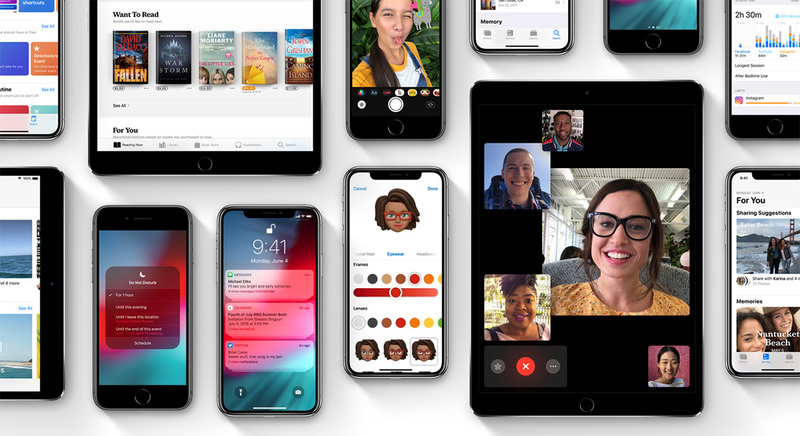 With immediate effect, and coming as somewhat of a surprise, the Cupertino-based company has officially rolled out iOS 12.1.3 beta 2 to registered developers. Historically speaking, Apple tries to cram as much as possible into its pre-Christmas schedule. This involves most aspects of the company, including servicing as many app updates and reviews as possible via the App Store Connect process, as well as trying to get public firmware into the hands of device owners and get a seed into the path of developers that can be tested over the holidays. App Store Connect will shut down on the previously published dates. iOS 12.1.2 for iPhones was rolled out to the public on December 18th. And now, iOS 12.1.3 is available to all registered developers with a compatible iPhone or iPad ahead of the festive holidays. The previous iOS 12.1.2 release contained a number of bug fixes and improvements as well as an internal change that allowed Apple to comply with court rulings pertaining to functionality which infringes on patents owned by Qualcomm Inc. With those changes in place, it’s time for Apple to focus on development and improvement. As the version number would suggest, iOS 12.1.3 is a relatively minor incremental build on Apple’s behalf which contains bug fixes and improvements designed to try and take the iOS platform to the next level. As always, Apple isn’t exactly forthcoming with developers on what’s included in a beta seed, which means that there are no verbose release notes or changelogs attached to the build, other than the usual suggestion that it contains bug fixes and improvements. Still, if anything notable crops up or it appears that Apple has introduced anything new or user-facing then we will be sure to update accordingly and let you know. 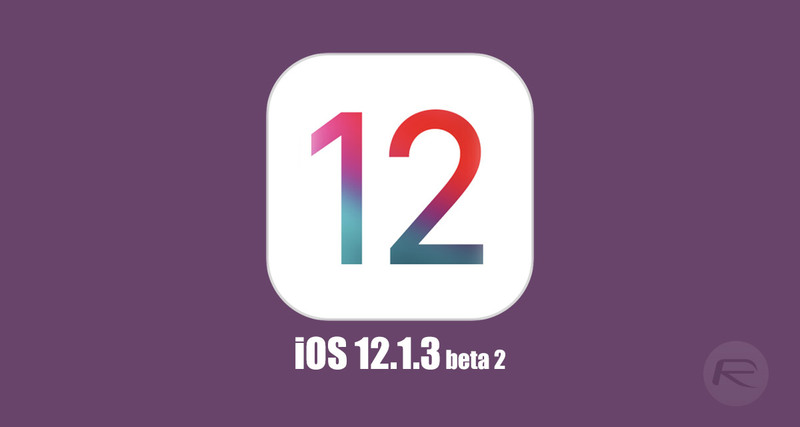 For now, if you are a registered developer who has a beta configuration profile installed on your device, then you can grab iOS 12.1.3 beta 2 directly from the Software Update mechanism found in Settings > General > Software Update section. For those who want a little more control in the form of a fresh installation on a test device, then you can grab the IPSW directly from Apple and go through a manual iTunes installation.